Beauty and Laser Clinic provides a wide range of Medical Spa treatments including Skin Care and Body slimming & shaping treatments using a range of Australian made organic products. 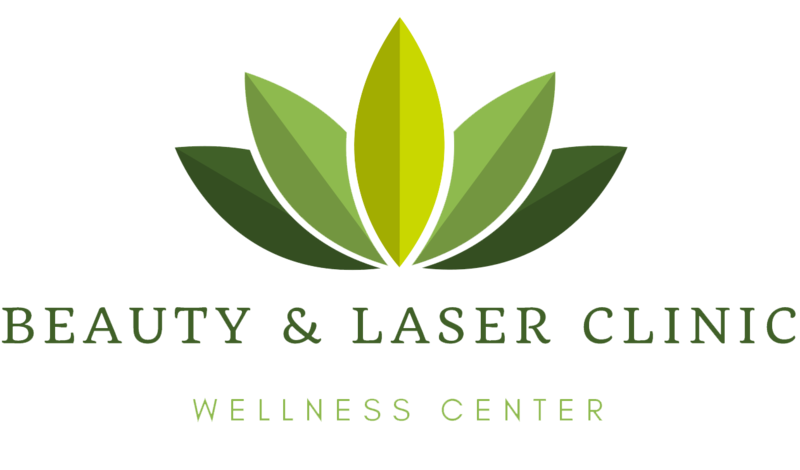 Additionally, the clinic offers a number of services including Cryolipolysis Fat Freezing, Laser Lipolysis – Non Surgical Liposuction, Cellulite Fat Cavitation, Collagen Induction Therapy (CIT), Cosmetic Tattoo, Mole removal, Teeth whitening, Presotherapy Cold Laser, Laser hair removal, Microdermabrasion, Facials and acupuncture. Clients can also make use of health and medical assessment, along with nutrition and dietary advice and plans. Unsure of what to get for your loved ones? Our Gift cards provide the best value for money!